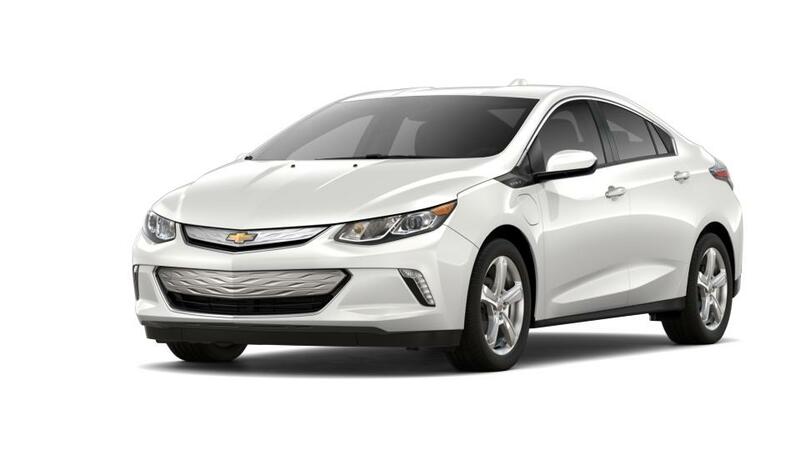 Revolutionize the way you drive with the new Chevrolet Volt. This vehicle gives you the best of both worlds. It is the quintessential electric car with a gas engine as a backup. So frequent visits to the gas station will be a thing of the past. This vehicle features advanced technology on the interior and signature modern look on the exterior. Terry Labonte Chevrolet presents a large inventory of the new Volt to Greensboro customers. For up-to-date information and dealership specials, visit us at our dealership!